Relationships will work if you both work them. If the conversations your having isn’t bringing you the results you desire, then change the conversation. Do you want to seat in the victim seat, which can be comfortable, yet unhealthy ,while doing the blame game. Instead, jump into the responsibility seat, which can be risky, challenging, but healthy. 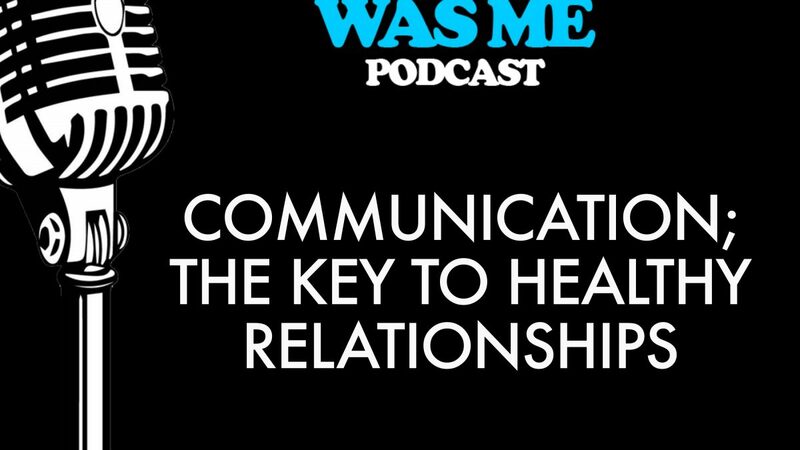 One of the secrets to enhancing your relationship may be having uncomfortable conversations. If we wait until we feel like having these conversations, then we may never have them. 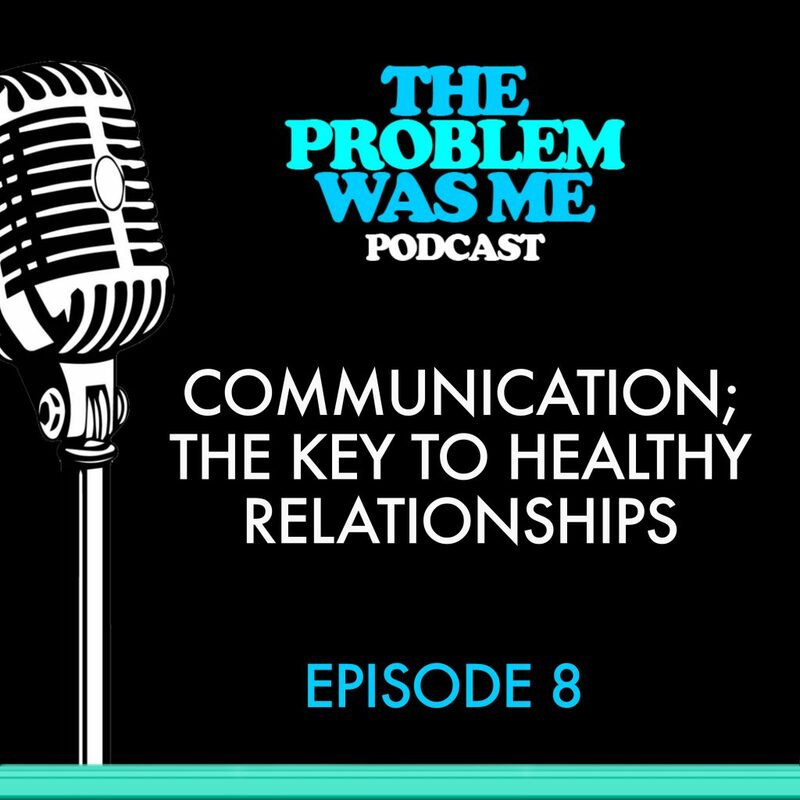 Listen to this podcast to learn how codependency, trying to control the conversation, and trying to only be right all the time will only sabotage the emotional intimacy you crave. Learn why we avoid uncomfortable conversations. As well as developing techniques that can allow your feelings to be validated as well as acknowledging your partners feelings as well.